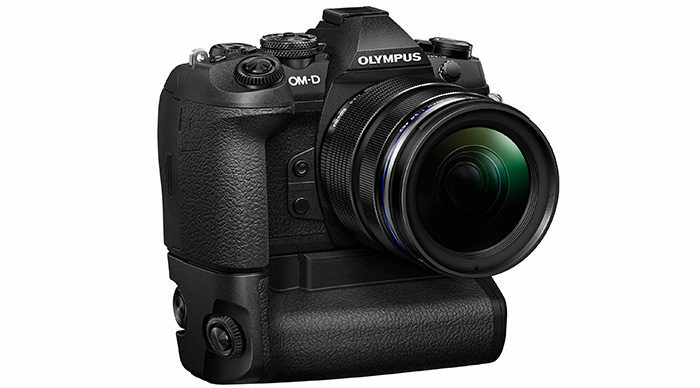 The Olympus OM-D E-M1 Mark II produces outstanding images in both the RAW and JPEG formats. The OM-D series has spent the last few years making an argument that their dynamic, contrasty, and crisp images can go head to head with larger image sensors. It’s never been truer than with this new flagship system. Rugged, handsome, and faster than many DSLRs, Olympus has unleashed its latest flagship Micro Four Thirds camera system, the long awaited OM-D E-M1 Mark II. It combines good ergonomics, 4K video capabilities with excellent still image quality, access the wonderful M.Zuiko PRO lens series, and extended battery life. On the flipside, some might have concerns about the image sensor size, video bit rate, and overall value as the Mark II costs more than the original E-M1. Bottom line: if you’re looking for a fast, compact camera system, or already own an aging OM-D or PEN camera body, the OM-D E-M1 Mark II is Highly Recommended. Two things were clear from our afternoon with the M1 Mark II. First, the advantages of the Micro Four Thirds format are compelling when matched to a pro-level body. We can’t tell what our dSLRs can do that the M1 Mark II can’t. Second, Olympus has built out an ecosystem for the M1 Mark II that includes not just interesting optics but wireless and macro flash plus remote control. Again, we can’t compare that ecosystem to those of say Canon, Nikon and Pentax. But if you’re in the market, include Olympus in the discussion. 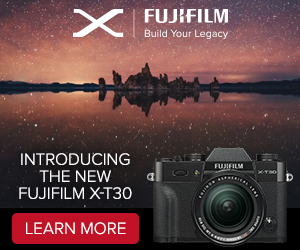 But what really stuck in our mind after our briefing was how responsive the company has been to its customers, including the four-year plan with free firmware updates. With Olympus you know where you stand. Olympus OM-D E-M1 Mark II sample video (CameraJabber). next post: This one is impressive: E-M1II takes sharp 15 seconds handheld photos!